Halifax is officially gearing up for Christmas as the town centre was a wash with festive for the big lights switch on. Thousands of people enjoyed an afternoon of festive events which included a world record attempt for the biggest ever gathering of people dressed as snowmen. Here we have picked out our top 12 pictures from the day. 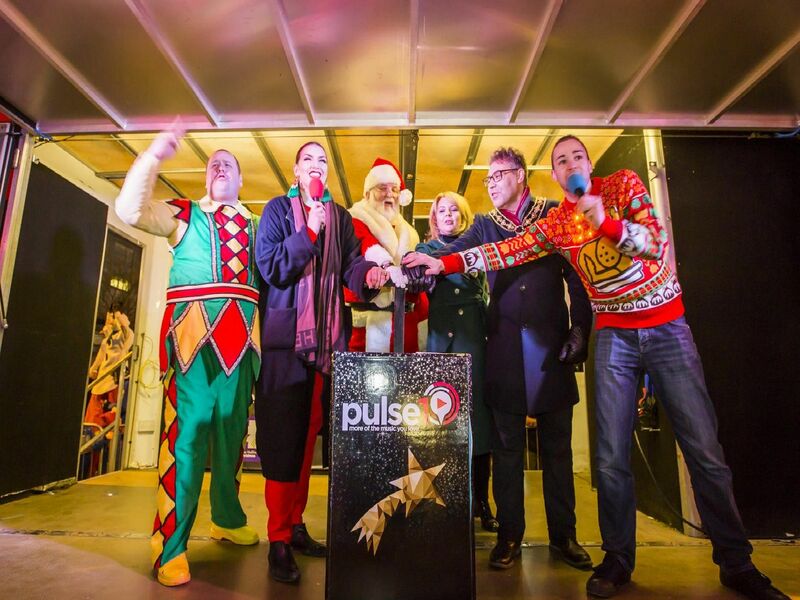 Danny and Rosie from Pulse FM hosted the event, which marks the official start of Christmas in Halifax. The switch-on in Halifax also saw a world record attempt for the biggest ever gathering of people dressed as snowmen. The whole event was organised by Halifax BID, a business initiative that helps the town centre thrive. BID Project Manager, Chloe McNeill, said the snowman world record attempt made it a particularly unique and special event.